A robust datacenter is essential for any organization – but you don’t want to waste resources. With KVM you can virtualize your datacenter, transforming a Linux operating system into a powerful hypervisor that allows you to manage multiple OS with minimal fuss. 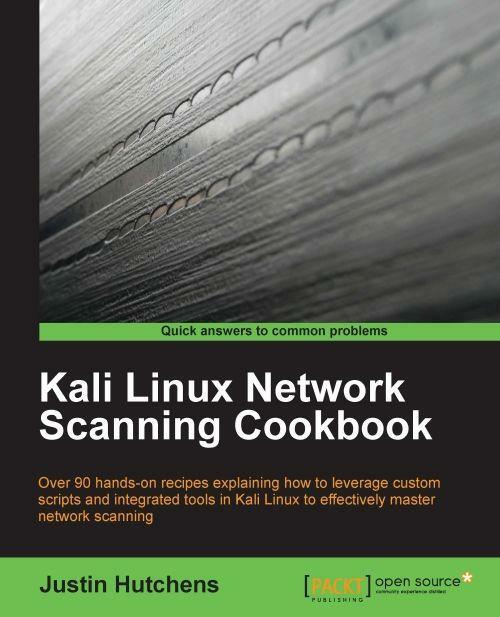 This book doesn’t just show you how to virtualize with KVM – it shows you how to do it well. Written to make you an expert on KVM, you’ll learn to manage the three essential pillars of scalability, performance and security – as well as some useful integrations with cloud services such as OpenStack. 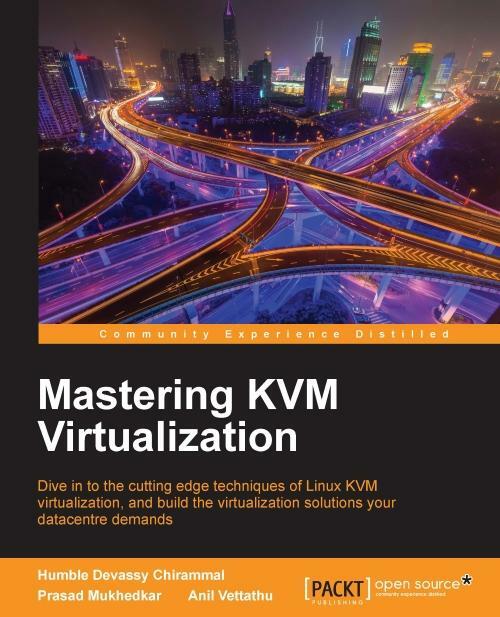 From the fundamentals of setting up a standalone KVM virtualization platform, and the best tools to harness it effectively, including virt-manager, and kimchi-project, everything you do is built around making KVM work for you in the real-world, helping you to interact and customize it as you need it. With further guidance on performance optimization for Microsoft Windows and RHEL virtual machines, as well as proven strategies for backup and disaster recovery, you’ll can be confident that your virtualized data center is working for your organization – not hampering it. Finally, the book will empower you to unlock the full potential of cloud through KVM. Migrating your physical machines to the cloud can be challenging, but once you’ve mastered KVM, it’s a little easie. Humble Devassy Chirammal works as a senior software engineer at Red Hat in the Storage Engineering team. He has more than 10 years of IT experience and his area of expertise is in knowing the full stack of an ecosystem and architecting the solutions based on the demand. These days, he primarily concentrates on GlusterFS and emerging technologies, such as IaaS, PaaS solutions in Cloud, and Containers. He has worked on intrusion detection systems, clusters, and virtualization. He is an Open Source advocate. He actively organizes meetups on Virtualization, CentOS, Openshift, and GlusterFS. His Twitter handle is @hchiramm and his website is http://www.humblec.com/. Prasad Mukhedkar is a senior technical support engineer at Red Hat. His area of expertise is designing, building, and supporting IT infrastructure for workloads, especially large virtualization environments and cloud IaaS using open source technologies. He is skilled in KVM virtualization with continuous working experience from its very early stages, possesses extensive hands-on and technical knowledge of Red Hat Enterprise Virtualization. These days, he concentrates primarily on OpenStack and Cloudforms platforms. His other area of interest includes Linux performance tuning, designing highly scalable open source identity management solutions, and enterprise IT security. He is a huge fan of the Linux "GNU Screen" utility. Anil Vettathu started his association with Linux in college and began his career as a Linux System Administrator soon after. He is a generalist and is interested in Open Source technologies. He has hands on experience in designing and implementing large scale virtualization environments using open source technologies and has extensive knowledge in libvirt and KVM. These days he primarily works on Red Hat Enterprise Virtualization, containers and real time performance tuning. Currently, he is working as a Technical Account Manager for Red Hat. His website is http://anilv.in. 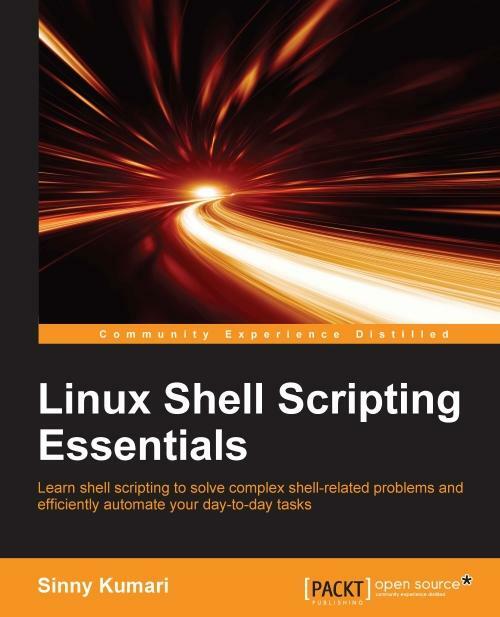 This book is aimed at administrators and those who have a basic knowledge of shell scripting and who want to learn how to get the most out of writing shell scripts. 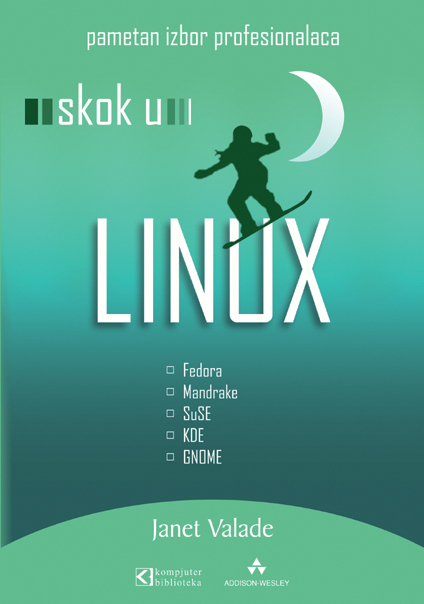 Naučite Linux kroz desetine fokusiranih, malih primera, od kojih je svaki dizajniran tako da se nadograđuje na ono što ste već ranije naučili. Ako su vam potrebna specifična rešenja, ova knjiga je za vas.